It seems Volkswagen isn't the only vehicle manufacturer that has tried to circumvent emissions regulations. 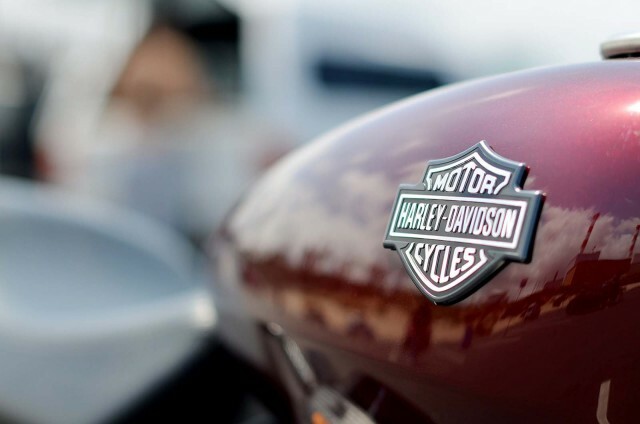 Harley-Davidson sold customers illegal "defeat devices" that allowed motorcycles to produce higher levels of emissions than indicated in Environmental Protection Agency (EPA) certifications, according to the U.S. Justice Department. The motorcycle company settled with the government last week, agreeing to stop selling the devices and to pay a fine of $12 million. At issue are roughly 340,000 "super tuners" that were sold by Harley for motorcycles built since 2008. These devices enhanced performance, but the government believes they also allowed motorcycles to exceed legal levels of pollutants, according to Reuters. Harley did not admit any liability, claiming the devices were sold for use in "competition only" in events held off public roads. The distinction between competition and on-road use has become the subject of an intense debate since an EPA draft regulation earlier this year contained language interpreted by enthusiasts and aftermarket companies as requiring stock emissions equipment to remain intact on racing vehicles. The EPA subsequently removed that controversial language, although aftermarket-industry lobbyists are still pushing legislation that would explicitly exempt competition vehicles from emissions standards. The EPA has said that it has no interest in going after the owners of racing vehicles, only the companies producing "defeat devices" that disable emissions equipment. As for Harley, an EPA spokesperson told Reuters that the majority of its "super tuner" devices were used on public roads. 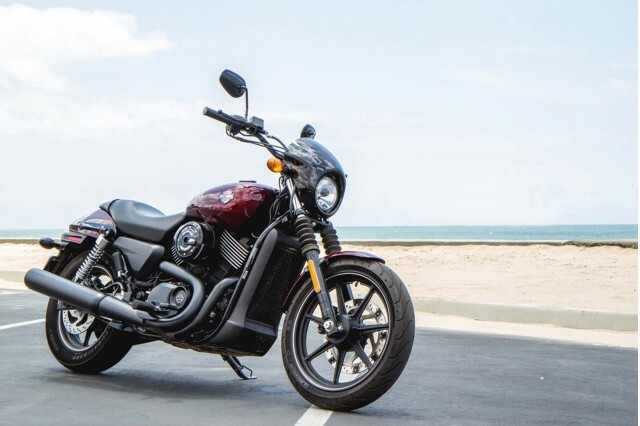 In addition, Harley was accused of selling as many as 12,600 motorcycles not covered by an EPA certification regarding compliance with the Clean Air Act. Under the terms of the settlement, the company must buy back and destroy all of the "super tuners," and deny warranty claims for any owners who continue to use them. 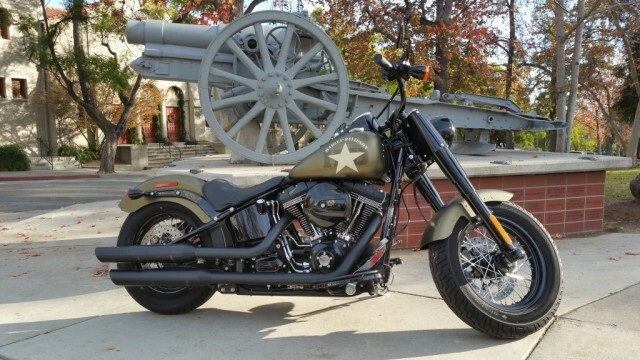 Separately, Harley must pay $3 million into funds that support projects that reduce air pollution. The settlement is the latest attempt by the EPA to limit modifications to vehicles that may affect their emissions-control equipment. In 2012, Suzuki paid an 885,000 fine for selling all-terrain vehicles (ATVs) and dirt bikes designed to be modified with equipment that the EPA judged would increase emissions. The agency has also fined aftermarket companies selling kits to diesel-truck owners that allow them to bypass or deactivate emissions equipment, with the goal of boosting performance.